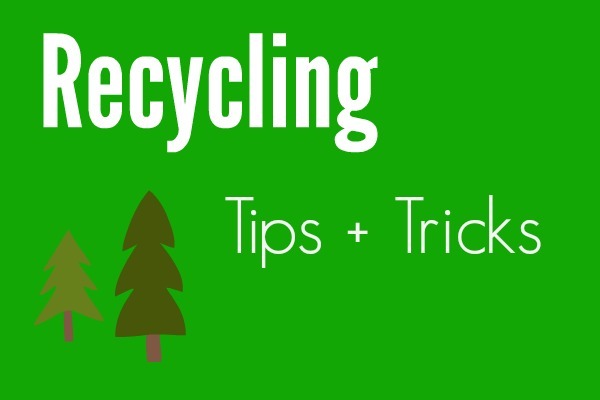 Election, Recycling, Halloween and Crafts! Roughly 45 per cent of Ottawa’s garbage is compostable organic material that can be put into the green bin.The organic material is turned into compost that is used on farmer's fields in Eastern Ontario. What can you put in you green bin? 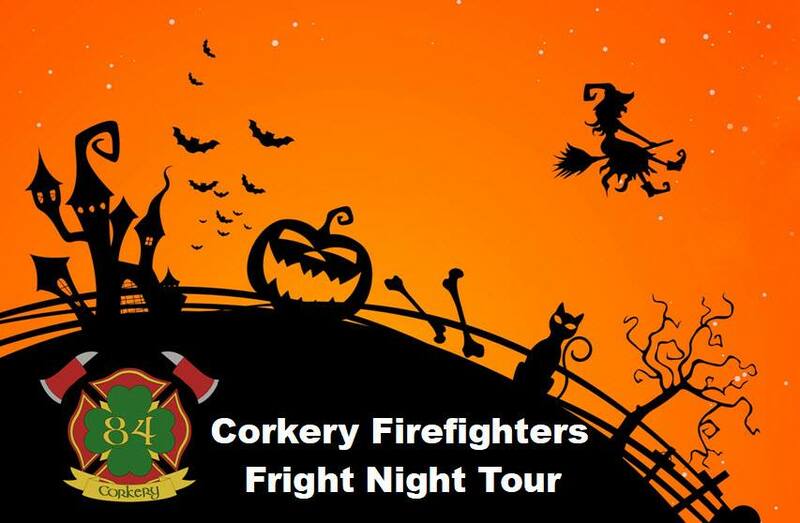 The Corkery Firefighters will be touring the neighbourhood in the firetruck on Halloween night handing out candy! 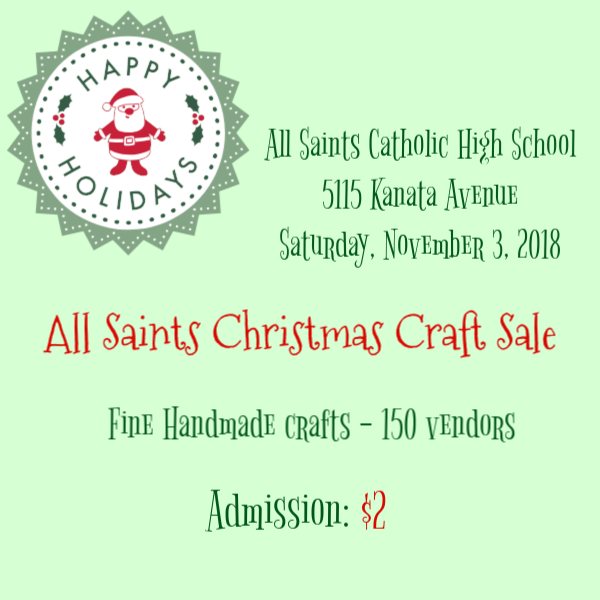 This annual fund raiser event takes place on Saturday, November 3, 2018 at All Saints CHS, located at 5115 Kanata Avenue, Kanata from 10:00 a.m. to 3:00 p.m. Over 150 tables of unique and beautiful handcrafted articles for sale to suit all tastes. Do your Christmas shopping in a one stop location! Enjoy some delicious tastes and treats at the Cafe. The supervised Kids Corner is a great spot for fun and play for the little ones, while parents do their shopping. Admission fee is only $2.00. Funds generated from this event support the many Christmas Food and Gift Hampers that are distributed to struggling families in the region, as well as the Grandmothers of Africa project. Mark your calendar! See you there! 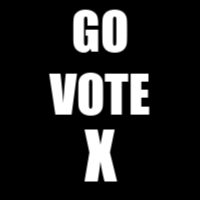 Copyright © 2018 Corkery Community Association, All rights reserved.